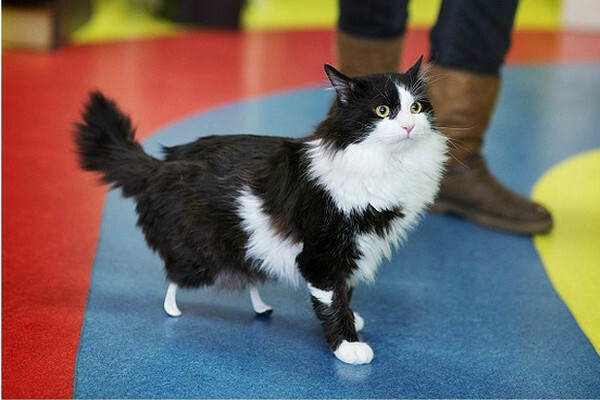 After losing his back legs in an accident, Pooh has become the world's second official bionic cat. 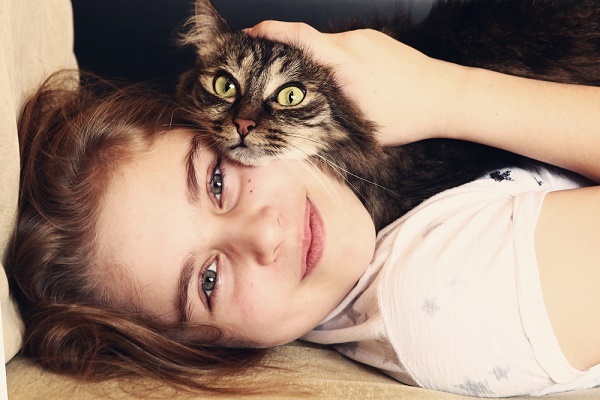 The ginger tabby with cerebellar hypoplasia takes on each day with a positive, laid-back attitude. 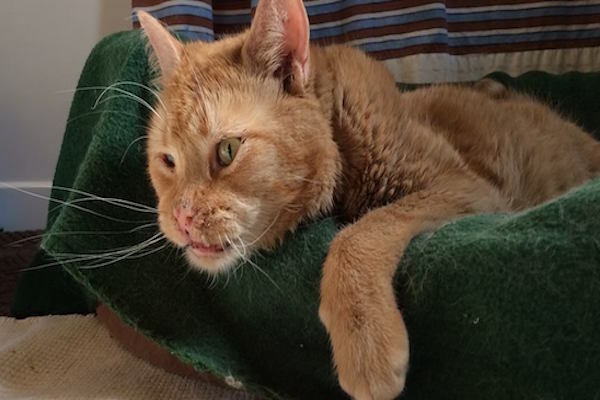 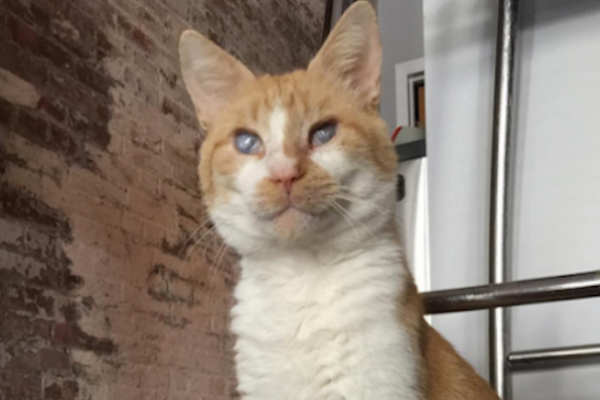 This ginger-and-white boy rescued from a hoarder inspires us all to live life to the fullest. 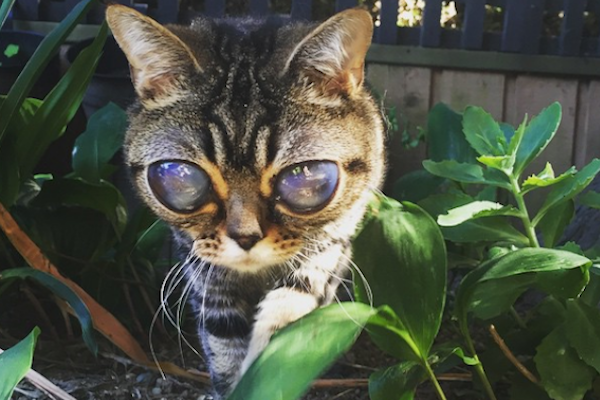 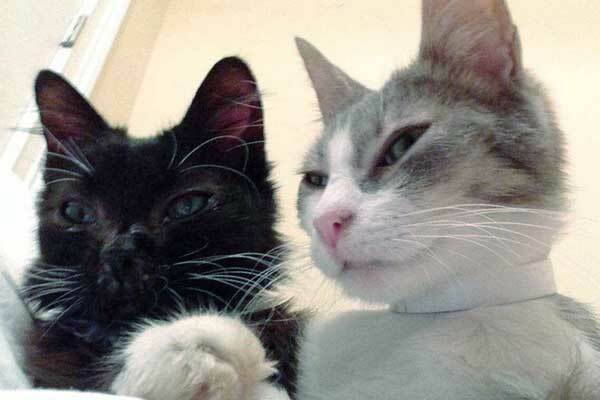 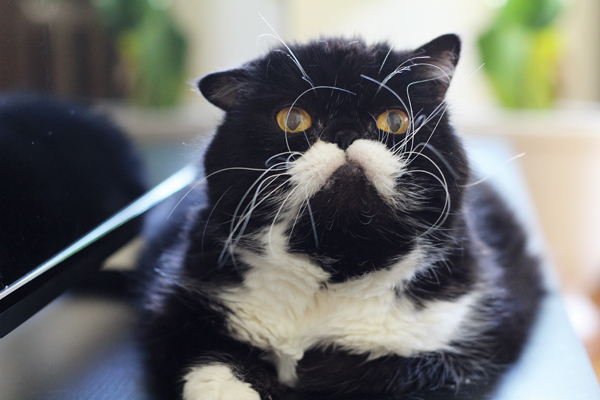 A group called Saving Southern Kitties worked tirelessly to save Whiskers and Kathy. 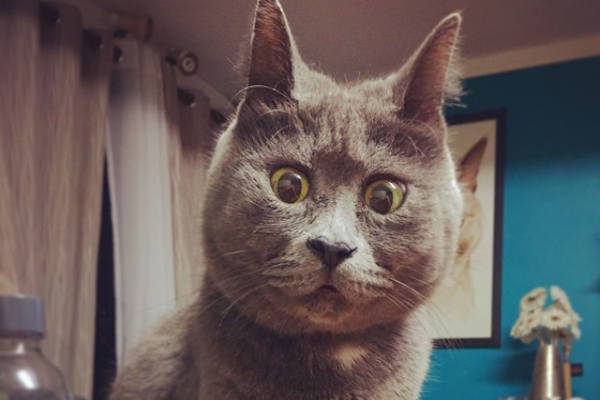 The Russian Blue who has hydrocephalus is surprised -- and pleased -- to meet you. 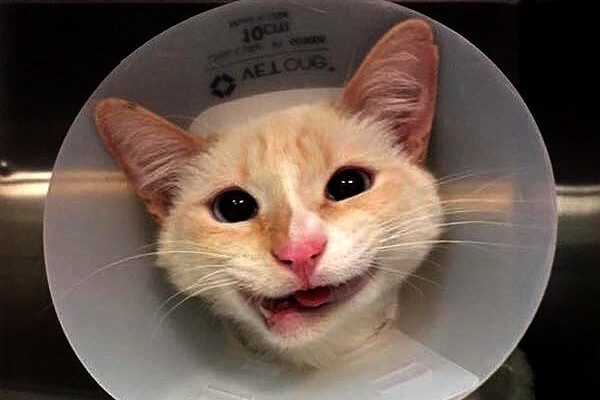 The Siamese with a skewed mouth and no teeth found her permanent home with a clinic worker. 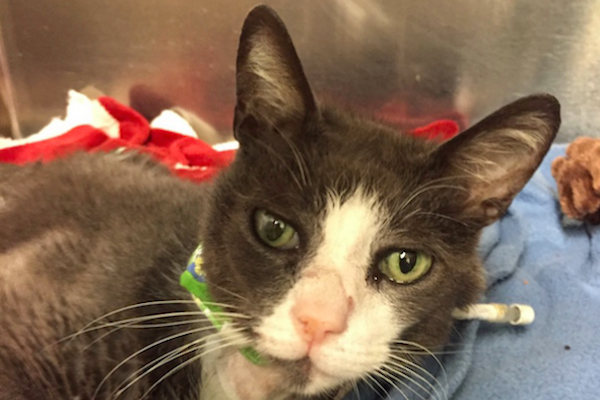 His body was shattered, yet he lived through multiple surgeries with minor lasting effects.